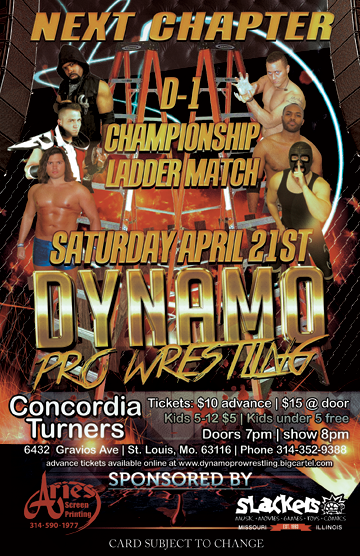 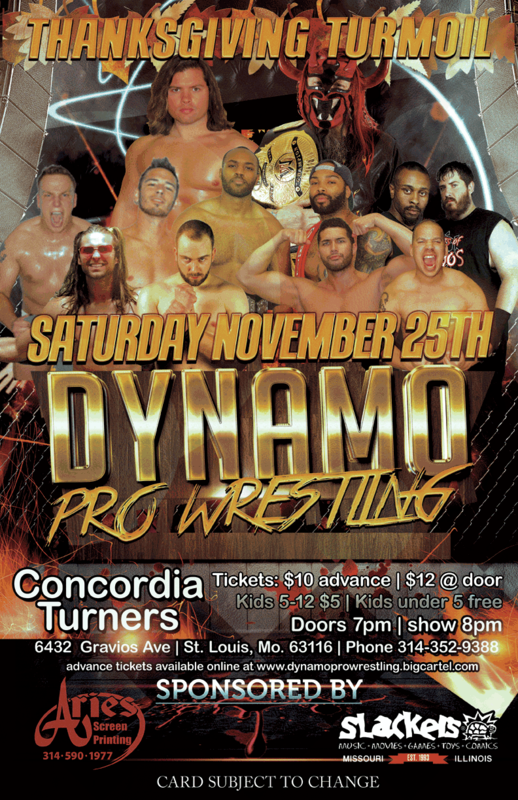 Check out our interview with Luke Roberts from Dynamo Pro based out of St. Louis, Missouri, as he discusses the promotion’s happenings in September 2018 and more! 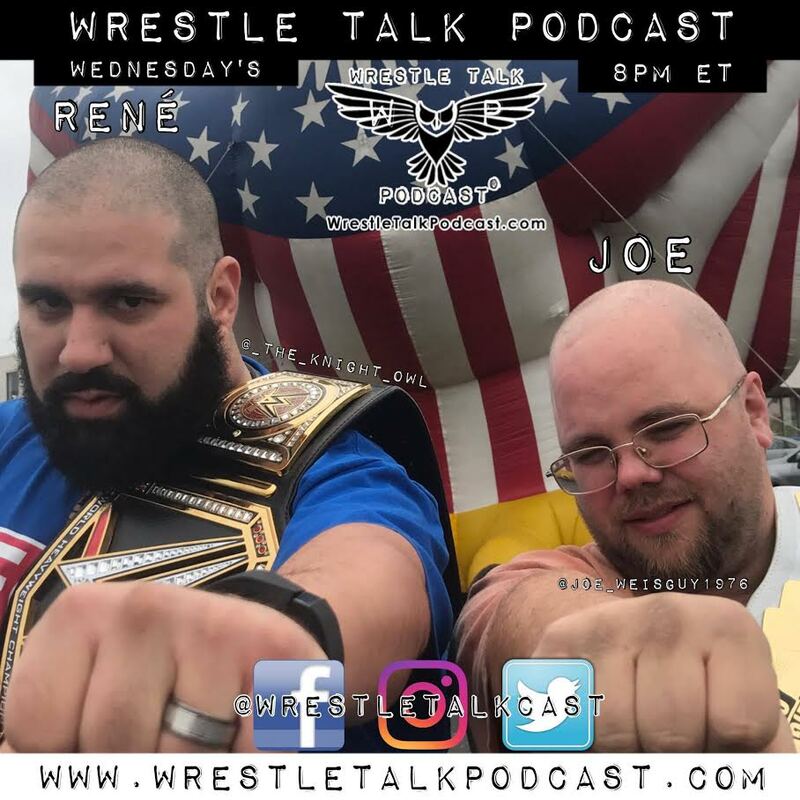 Check out the latest episode from our friends at the Wrestle Talk Podcast With Joe & Rene, which features Guests Agents Of Chaos (Dynamo Pro Wrestling) and Shannon Reed (Kansas City Xtreme Wrestling). 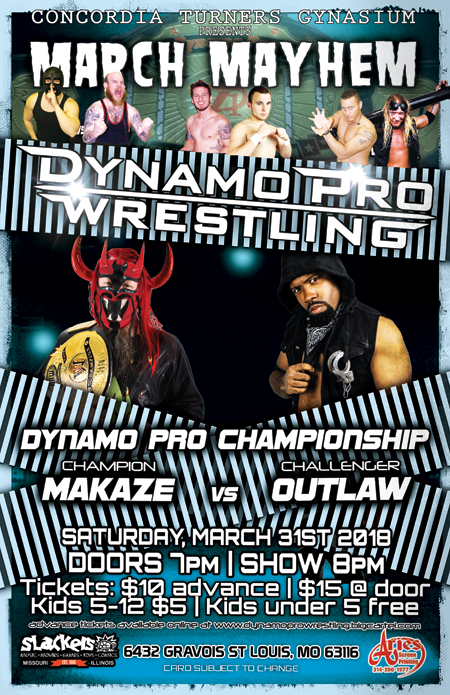 Other topics discussed include Bobby Roode winning the WWE United States Heavyweight Championship, Impact Wrestling releases, Jey Uso’s arrest and more!